When you are creating an explainer video, corporate video, or sales video for your business, it is important to focus on all of the aspects of the video process. That includes your audio soundtrack. Soundtrack and voice over for your video are crucial to the message when you are trying to tell the world about your services, company, or other aspects of your business. Great filmmakers have said it for years. Steven Spielberg, director of more than 30 top films in the U.S., said once that “soundtrack can make or break a movie.” He thought it so necessary to include a great soundtrack that he spent countless hours looking for and recruiting the best soundtrack producers and actors to make his films the best they can be. As a business owner, you are not out to win any academy awards. However, you need to capture the same idea and mood in the audio that you are trying for in the video. Why is your voice over important? If you are doing an animation, you will need to make sure the voice over is perfectly synchronized with the video. Otherwise, people will remark that it looks like “a Japanese movie,” where the producers tried to synch English speaker voice actors with Japanese on screen actors. It didn’t work very well, needless to say. So how to do voice overs on videos? 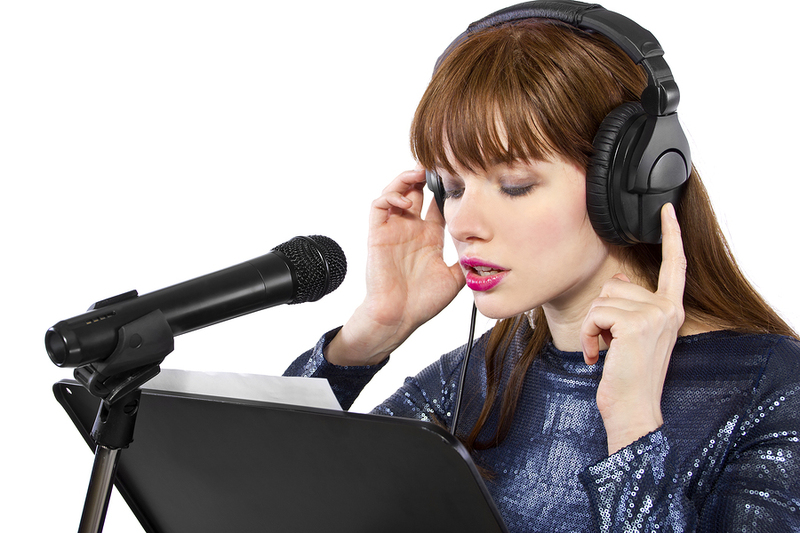 Here are a few voice over recording tips and ideas to keep in mind when you are searching for voice talent or just trying to plan your soundtrack for your explainer (or other types) of videos for your business. How to record a voice over? Keep it authentic. 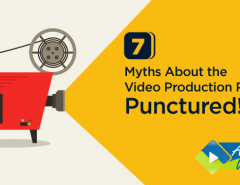 If you have created an animated explainer video, for example, you will need to make sure it seems real to the viewers. As mentioned before, keep your characters’ synchronized with the animations so that it appears that they are talking. If you don’t do this, you will lose the impact of your video and defeat the purpose of an animated video. Remember, you are trying to create a sense of realism. Even though viewers know the animated characters are not real people, they need to emulate the experience of hearing real people talking, as closely as possible. Use music to enhance the mood. Like great filmmakers such as Spielberg and others, you should strive to let music create a mood for your scene. Even if it is just a business presentation, using the right music can help excite viewers about your message in a big way. Music is powerful on the brain and creates a sense of urgency, compassion, or interest in your message. Use sound effects to increase the realism. While sound effects do not have the same effect as music on the brain, they certainly add to the sense of realism. Your videos should represent the real world in every way possible. For example, when a character is explaining a chart or graph and he turns the page, why not put the sound of a page turning in the video? If a character jumps up and down with excitement, we should hear his feet hitting the floor. All of these things may seem like little things. The viewer is hardly aware of them on a conscious level, but it makes a huge difference in the quality of the video. Narrations or voiceovers are the focus of our post today. How do you make sure you get the best voiceover talent? First, you should consider the message and the mood of the piece you are trying to present. What are you trying to say? Do you need a strong male voice that gets across a sense of power and authority across? Is your message one of compassion for abused animals or children? Perhaps a milder, feminine voice would work better. 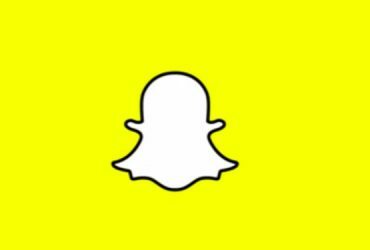 Consider the purpose of your message first and foremost and choose based on this. Listen to as many auditions as possible. To obtain the best talent, you need to go through several auditions. This can be a tiring and tedious process, but it is necessary to procure the best. Voice over apps for video & sites such as Voices.com feature a wide variety of voice talent and narrators that are willing to record your narration for you for a fee. If you decide to do your animated video yourself, this is a good option. To be honest, this process of creating professional animated videos is not easy. If it were, everyone would be doing it. Steven Spielberg virtually taught himself to do it, but he has an exorbitant amount of natural talent and has been doing films since he was ten years old! 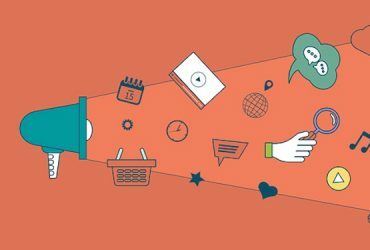 To create an animated explainer video for your business is a very good idea. But it’s just easier to hire someone to do it. We have a full-time dedicated animated video team to create your video from start to finish. We can include the voice overs and narrations at no extra charge. We know what type of video would work well with your message and can create the perfect video for your business. They can create different types of videos for your needs, including explainer videos, whiteboard videos, info graphic videos, and corporate videos, to name a few. You can get back to other things in your business while we work on your finished video. It’s less expensive in the long-run because you won’t waste valuable hours producing it yourself. If you mess up on the video, and it’s not something that you can use, you will have wasted your time and money on an unusable product. 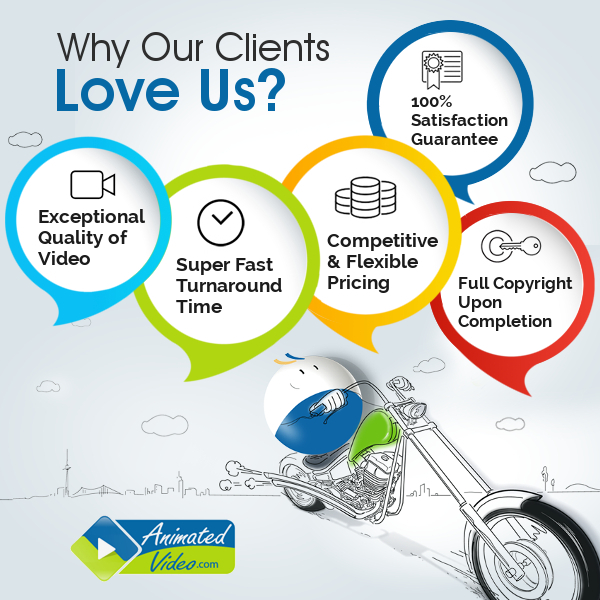 These are some great reasons as to why you will want to consider having the professional creative team at AnimatedVideo do it for you. We will consult with you every step of the way to make sure they are creating what you want. Let’s face it: you only have one shot at putting a video out there that represents your business. If you create a really bad one with audio that is bad quality, primitive-looking animations, or other aspects, you are not going to represent your brand in the best light. When it’s something you are doing for your business, it is always best to stick with a company that knows their stuff, rather than trying to do it all yourself or hiring it out to some unknown freelancer. By choosing a well-established animation company with years of experience in the process, you can be assured that you will get the professional results you are after, without having to do it over and over again. 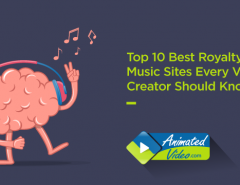 As we mentioned a few minutes ago, it’s good to hear some samples before choosing what you want to do with your explainer or whiteboard animation video. You can do the same thing now. Go to our portfolio site and listen to some samples that we’ve done at Animatedvideo.com. You’ll see why more people choose us for their animation experts. We can add voiceovers, animations, whiteboard, and much more. View our list of services on the site and well and feel free to contact us. We are always happy to hear from new customers, and we are here to make your animated video a huge success, not only for us but your business.